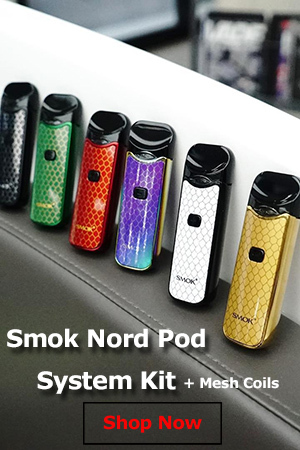 With so many e-cigarette brands owned and promoted by tobacco companies available on the American market these days, it seemed next-to-impossible for an independent player to ever claim the title of best selling electronic cigarette. But that’s exactly what the upstarts at Pax Labs have achieved with their popular JUUL pod system. It’s a well-known fact that the deep pockets and established distribution chains of tobacco companies make it incredibly difficult for independent brands to compete. That’s been one of the main concerns regarding the increasing presence of Big Tobacco in the vaping sector, but Pax Labs has just proven that independent companies can go toe to toe with tobacco giants and come out on top. 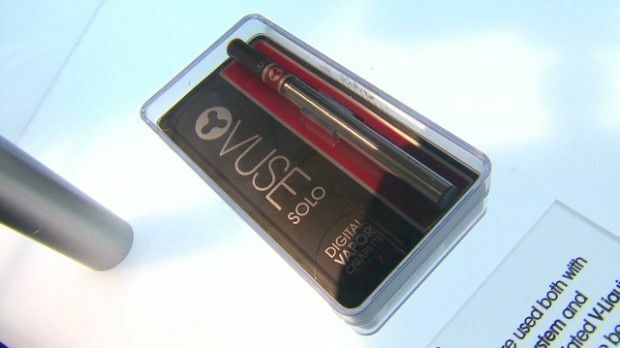 Nielsen market data shows that in the last four weeks that ended November 4, the JUUL managed to capture 32% of the total electronic cigarette category, surpassing the VUSE sold by R.J. Reynolds Vapor Co., a subsidiary of R.J. Reynolds Tobacco, which only accounted for 27.4 percent. That’s an incredible achievement in itself, but what makes it even more impressive is that the JUUL beat VUSE and other Big Tobacco-owned e-cigs in their own playground – convenience stores and mass market retailers. Market data companies like Nielsen have limited tracking in specialized vape stores and online, where most vaping products are actually sold, and, as far as I know, Pax Labs actually sells a big chunk of its JUUL pod systems and refills via its website. So the JUUL may actually have surpassed the VUSE by a much larger margin. 2017 has been a great year for Pax Labs, which has seen its sales increase 621% over the previous year. Data presented by the company to Nilesen shows that it has sold over 1 million JUUL units in the last year, and generated over $224 million in sales. 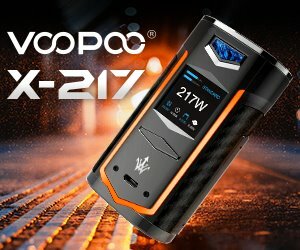 JUUL is currently available in 12,000 convenience stores across the United States, but Pax Labs claims that demand for the pod system has been so great that they are actually struggling to keep up. CEO Tyler Goodman recently stated that the company has stopped “trying to create new users” by purposefully leaving some stores out of stock. 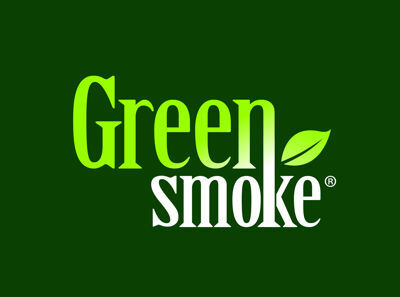 They are only delivering disposable pods to those shops, so existing users don’t have to go back to smoking. I can’t say I’m a big fan of the JUUL electronic cigarette, but that’s only because I’ve moved on to more advanced vaporizers. However, their success in a sector dominated by Big Tobacco-owned brands should really serve as an inspiration for other companies in the vaping industry. 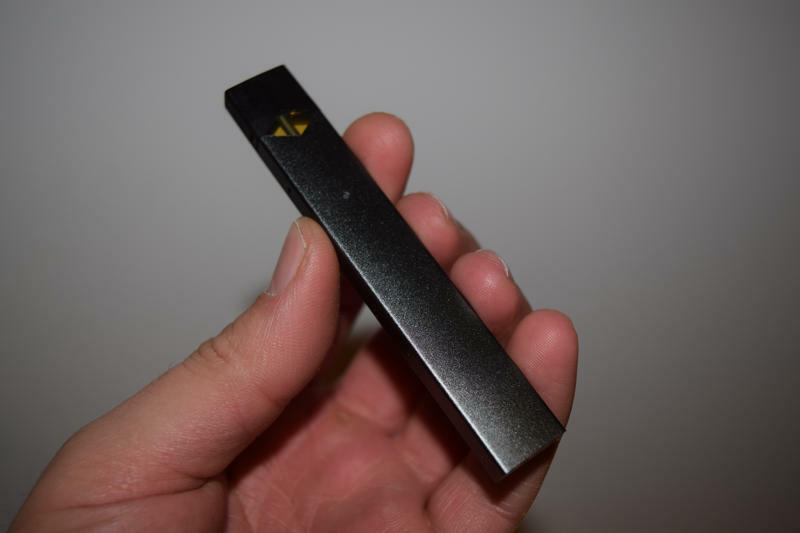 In case you’ve been living under a rock for the last five years or so, and have never heard about the JUUL e-cigarette, it’s a pod system shaped like a large USB stick that uses refillable e-liquid cartridges. But apart from the slick and elegant design, what really sets this product apart from other e-cigarettes is the formulation of the e-liquid. Instead of the usual “free-base”, Pax Labs uses a proprietary mix of salts and organic acids found in tobacco leaves, which delivers an experience that closely resembles smoking. Having tried the JUUL myself, I can attest to that being true. 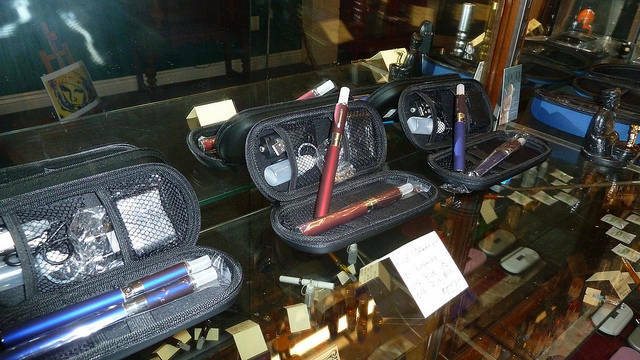 Are Specialized Vape Shops to Blame for the Drop in Electronic Cigarette Sales?